President Donald Trump speaks on trade at Granite City Works Steel Coil Warehouse on Thursday, July 26, 2018, in Granite City. 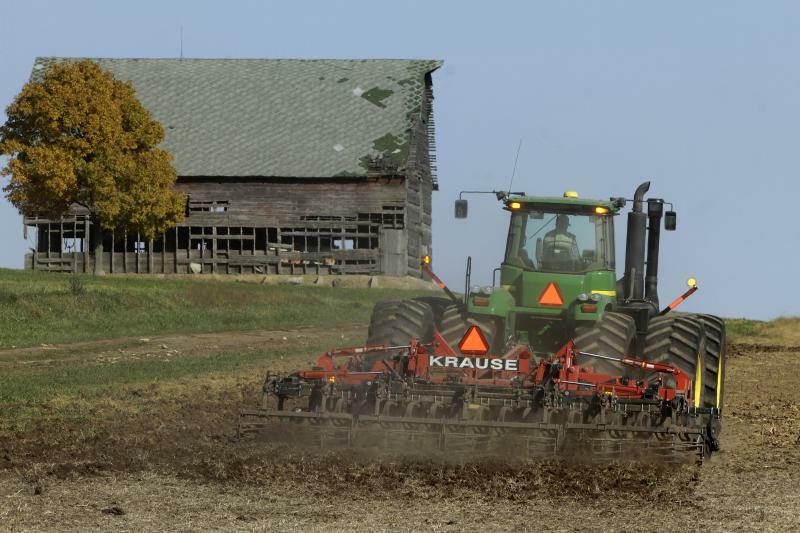 The trade partnership struck between the Trump administration and the EU this week is a “big deal” for Illinois farmers, U.S. Rep. Rodney Davis said Thursday during a visit with the president near St. Louis. Davis, a Taylorville Republican, joined President Donald Trump on Thursday in Granite City, outside St. Louis. 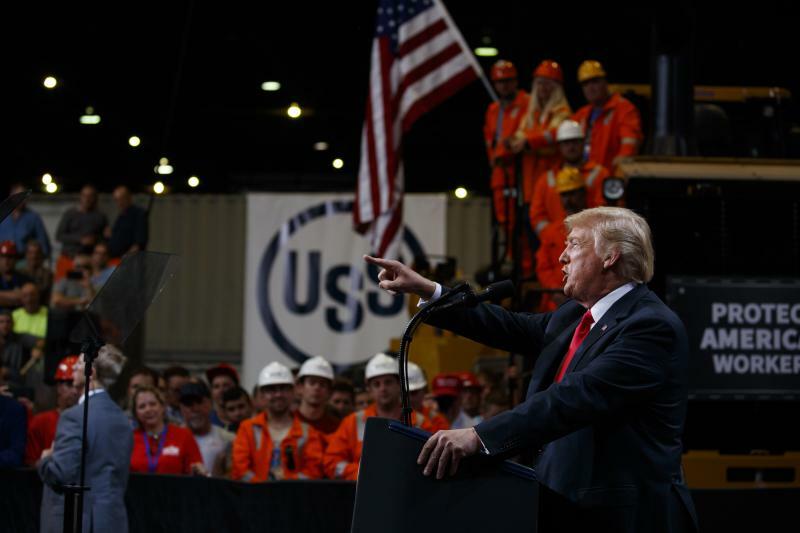 Trump was making his first visit to Illinois since being elected, celebrating a U.S. steel company's decision re-employ hundreds of laid-off workers at a mill in Granite City. “We are once again pouring new American steel into the spine of our country,” Trump said. Trump has taken aggressive action on trade. That has prompted retaliatory action from countries that farmers and others worry will hurt their bottom lines. Davis, who represents parts of Bloomington-Normal, spoke to reporters in Granite City. Trump and European Commission President Jean-Claude Juncker said Wednesday they have agreed to work toward removing all trade barriers between the two sides. Trump said the EU had also agreed to buy U.S. soybeans, a day after he announced a $12 billion bailout package for farmers hit by retaliatory tariffs. Trump said the EU will also become a “massive buyer” of U.S. liquefied natural gas. “Farmers and producers in this area have invested in this president and this administration with their votes. They wanted results. And they saw results yesterday,” Davis said. Davis represents the 13th Congressional District, which includes parts or all of 14 counties and several college towns, stretching from the western half of Bloomington-Normal all the way south to Edwardsville. 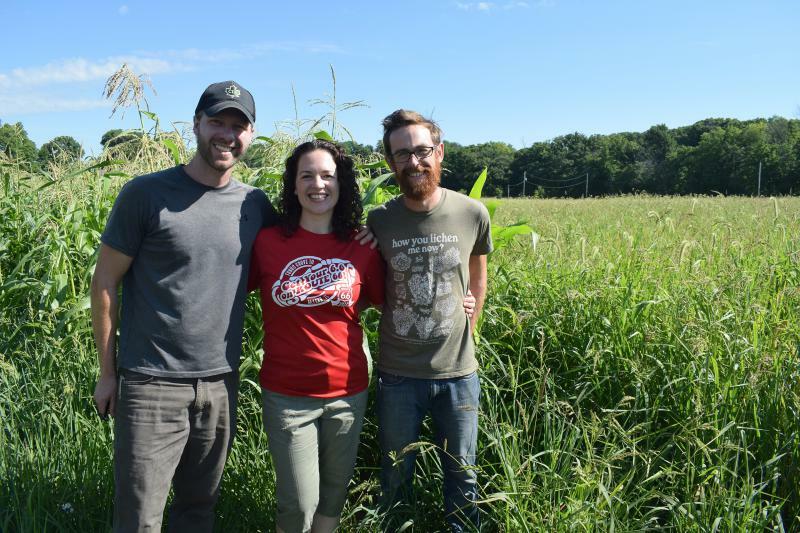 On a recent morning Katie and Jonathan Funk and Katie's fiance, Jeff Hake, were showing off through their nine-acre organic farm. There are grapevines, corn stalks, a young orchard. The Republican-led House has narrowly passed a sweeping farm bill that would toughen work requirements for food stamp recipients.